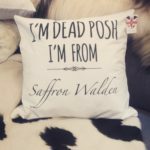 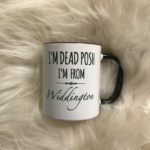 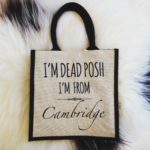 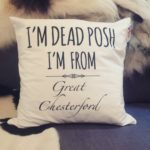 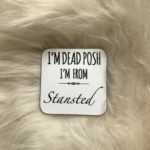 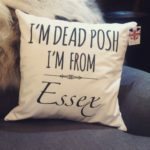 Dead Posh is brand-new to Design Essentials in Saffron Walden, offering a variety of fun, personalised accessories for you and your home including bags, coasters and pillows. 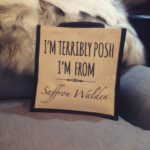 The bespoke items are perfect for gifts or as a little treat to yourself to make the shopping a bit more fun. 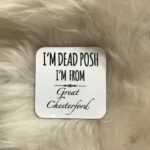 The modern, chic brand will be sure to turn heads, as you flaunt your one of a kind accessories in the home or out and about. 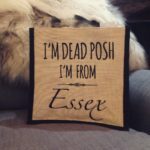 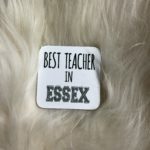 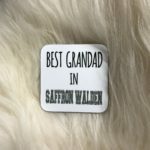 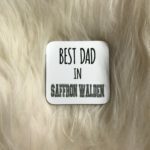 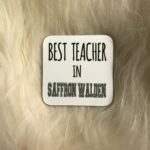 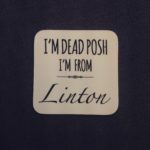 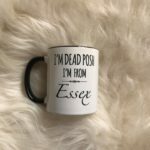 Whether you’re from Essex, Saffron Walden, Great Chesterford or Linton, we’ve got a range of luxury items, personalised with your home location to add that little extra spark from your coasters to your handbag. 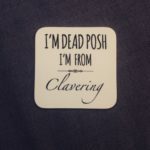 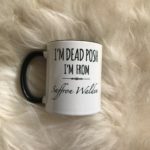 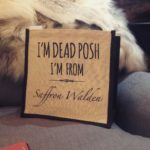 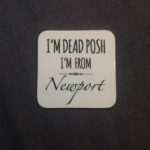 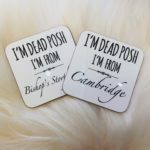 We absolutely love these Dead Posh accessories and we hope you do too.